Read this article on IndieDB! No more site limit. So from now on, you can create unlimited sites which will provide you a nearly unlimited potential PP. After the 20th site every site costs 2% percent more than the previous one. I have changed how many digits you see on the department window. (It was pointless to show “output 10.00 PP” as an example, it is “10 PP” now instead. Since the last patch we had a bug. The autosave files landed in an incorrect directory (next to the game’s exe file). Because of that those saves didn’t appear in the loading screen. It is fixed now. If you need the autosaves, you will have to manually copy them to their correct place (you will find a thread in the discussions with that question). There was a bug which added HC compatibility automatically to your hardware after creation even if you haven’t checked the HC box. Fixed. And of course, I’ve updated the WOG. I know that’s not much, but at least now you can really cannibalize the world and beat the AI during the late game as well. I was thinking about adding more things, but I’d like to avoid the hassle with that legacy version here on Steam. Instead, I’d like to work as much as I can on the latest (development) version. 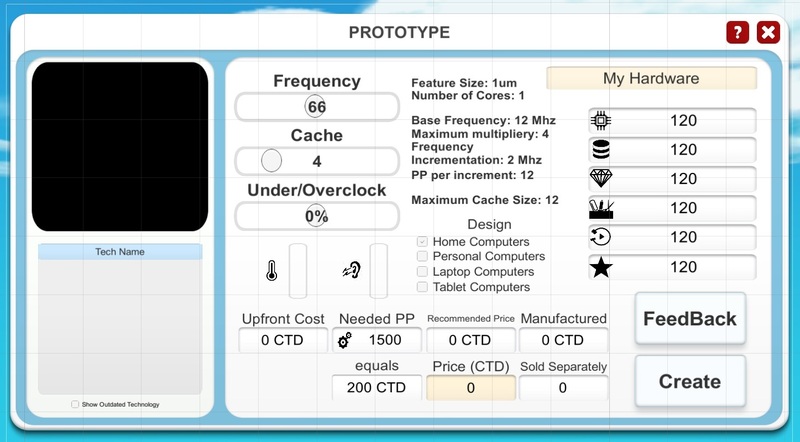 The development version’s base GUI is 90% replaced, but with only a single GUI, not with an altering/evolving GUI. I tried to prepare the GUI so I will be able to extend it with the other 2 versions as well, but I feel like I should just focus on the gameplay right now. 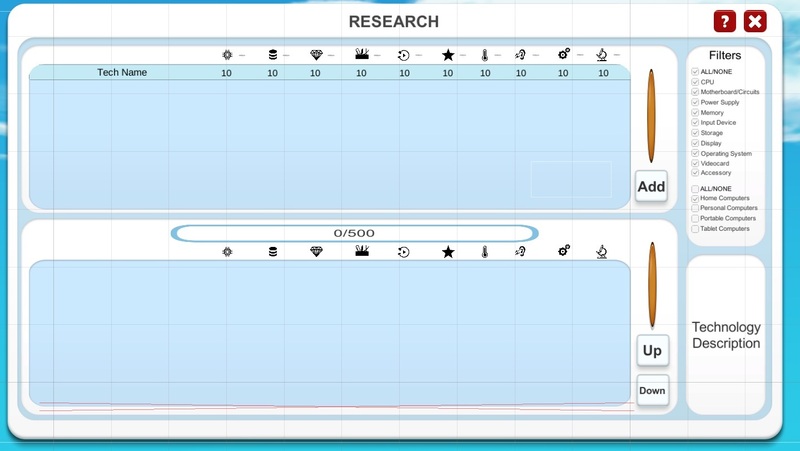 I will attach a screenshot, so you can see how it looks at the moment. As a side note, I’ve started to upload gaming content to my youtube channel, what was an old plan of mine. If you like that kind of entertainment, check out my channel, and comment, please. I’m absolutely a beginner creator there, so I need the feedback. Basically, I just record how I play a half hour per day. 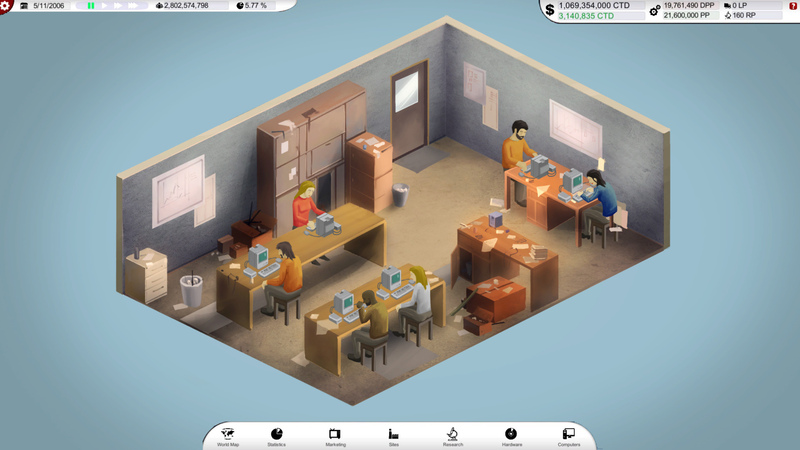 Startup Company is a management game about founding a startup company. In this gameplay series I will create a store like Steam. Thanks for your support guys, any reviews, bug reports or messages are highly appreciated! Below this line you will see things from the upcoming still unreleased dev version. I posted this article on reddit, but I feel like I should have made it here. 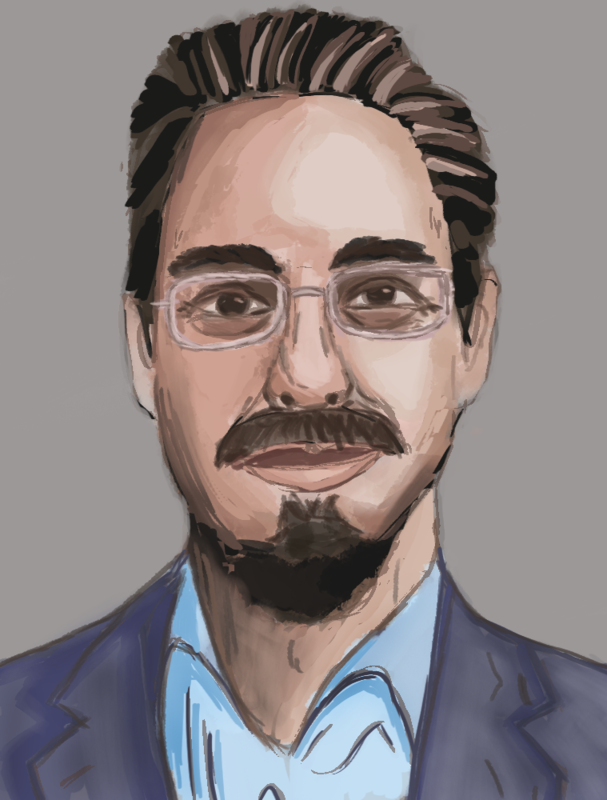 Anyways… That’s a story about me (András Illés) and my next game Computer Tycoon. Business simulators are awesome, right? In those games, we can show to the world how good we are, how far could we go if we had the chance and the budget, right? Also, for some Computers are like our friends in our life, don’t you agree? Maybe I’m way too sentimental? BUT what’s the story in that? My first business simulator game was SimCity. Do you remember to it? The first SimCity running on DOS. My PC that time was a 286DX with a 20Mb hard disk drive. Of course, SimCity was a city building game (obvious haha), but from a game design/financial point of view, it’s still a business simulator. You must build, invest and expand. Your service is the city itself! After that, I remember playing Transport Tycoon when I was around 10-11 years old. I was playing it on a 486DX computer. I was so impressed and so eager to get that money in the game and build bigger and bigger trains. Oh and the 2.5D! Isometric graphics, oh my god! I truly loved it. Rollercoaster Tycoon? Does it mean something for you? In fact, my 486DX wasn’t fast enough to handle the graphics anymore. My solution was to watch the trees in the corner while I was doing nothing, but waiting for some cash. That was a lot of time (especially on a slow machine)… Still, I loved the game, especially the building part. What a creative and fun game! And yes, here we are again: I loved to make money. Sometimes the sequels were awesome, sometimes I was disappointed. For example, SimCity 2000 and 3000 were awesome, but after that, the franchise is not so fun to me anymore. Or we got openttd that is just awesome! The game dev tycoon is really a newcomer, but I really enjoyed it. Or we have now the TV Empire Tycoon (ok it’s a remake, but a very nice one), or Prison Tycoon, Blueprint Tycoon, Plant Tycoon and so on! Somehow I feel like the games I like today are very similar somehow to the old ones. What do you think? Don’t you think that games tend to be more stupid year after year? As years passed by I got better and better PCs, and I played more and more games. 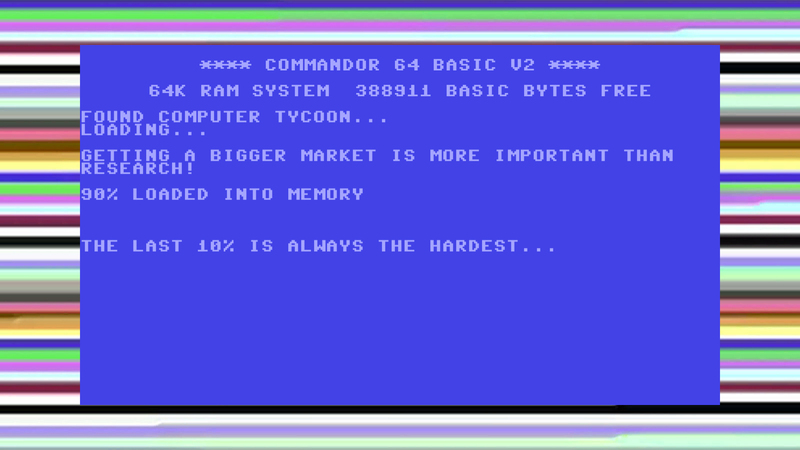 In fact, my first computer was Commodore 64, not the IBM 286DX. I changed the parts years after years, I had a 386DX, and a 486, several Intel Pentium 1 compatible PCs and so on, and so on. The other parameters of my systems were going up as well. Fun-fact that all of my computers were totally outdated all of the time. Partially because I live in Hungary and basically we didn’t have the stuff that people had years before us in the states or in west Europe (oh commercial was totally different those times), and the second reason that we were poor, so I had to “work” with those things that I was able to get. Poor here means likely even poorer than you think. Don’t assume that “hey this guy had computers what is he complaining about?” When I got the 286DX my classmates already had Pentium 1 computers at home. Still, I remember how excited I was before buying it. I had been reading books about DOS for weeks before that! It’s ok by the way, I learned this way a lot. Just imagine my face when I connected the power supply cables to the motherboard inversely! The motherboard and the CPU died. Jep, today I know that blacks should have gotten to the middle. Well, that was a lesson to learn, that made me just more eager to study. Don’t be strict I was around 8-9 years old that time and nobody helped me to do these things. There are three things in my life that I always had a passion for: Computers, simulator/strategy games, and music. Well, the third is slightly less important in my story now, but the first two had a huge impact on my life. That’s why I joined the IT industry: I always wanted to be a game developer. Unfortunately, my financial background didn’t give me the chance to be a game developer in Hungary, so I went into the business sector and games and game development stayed to be a hobby. I reached over 10 years of experience a “solution architect” position so far, but something happened a year ago,- I decided to change my life and to share my life. To give something to the people around me, especially for youngsters. They will never have the chance to do what I did. The IT sector develops just way too fast for that since the 70s. I’d like to push everything into a game. 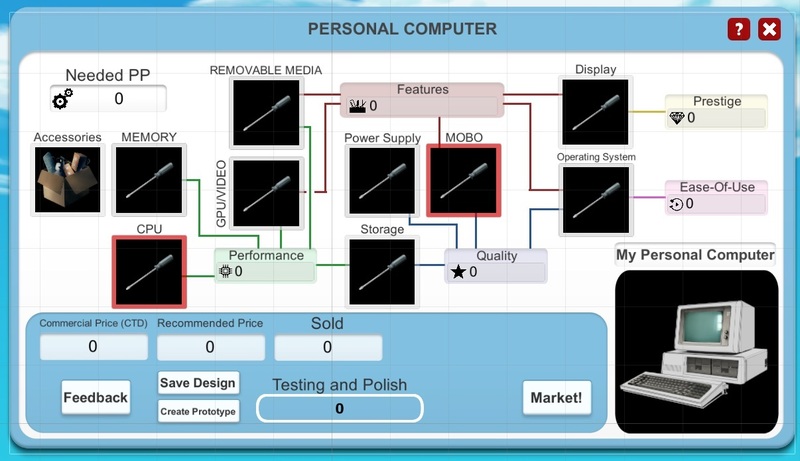 About games, about computers, about the poor kid’s dream of making money haha) Computer Tycoon is going to be my first real child. (oh yes, I’d love to have real ones in the future, but I’m just burning my career right now haha! ) Being a bit more serious, this is my BIG business game now, but it’s not a simulation anymore, and the difficulty is _hard_. But first of all, tell me about YOUR computers, and YOUR favorite simulator games. What did you like in them? What are your memories? 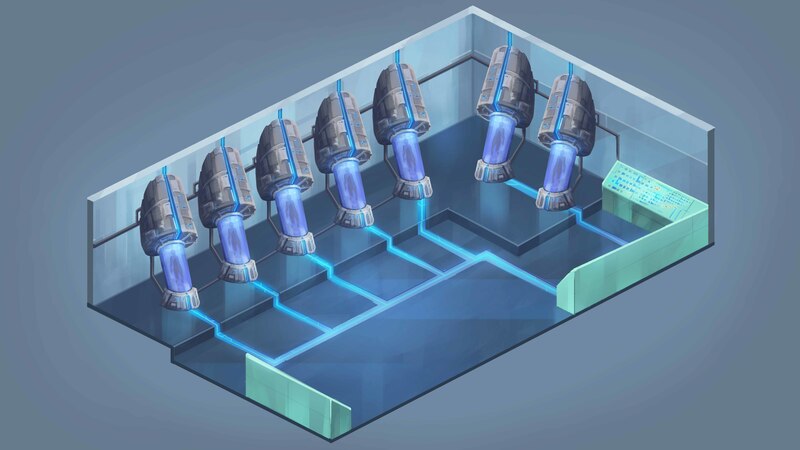 In Computer Tycoon you will be able to replay these memories again, so I’d like to get as many impressions from you as I can.